Let Beso Del Sol Resort host your wedding celebration against a backdrop of stunning sunsets overlooking the waters of Caladesi Island. 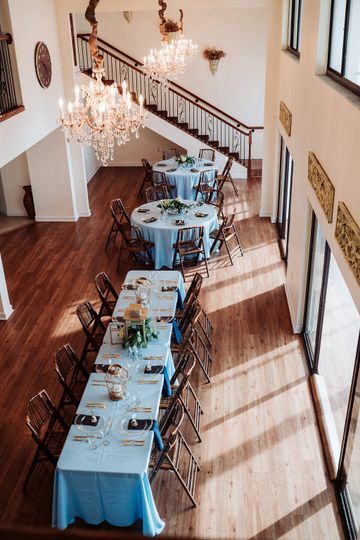 Our waterfront venue with beautiful crystal chandeliers and a boutique feel is the perfect venue for your dream wedding or your next special event. 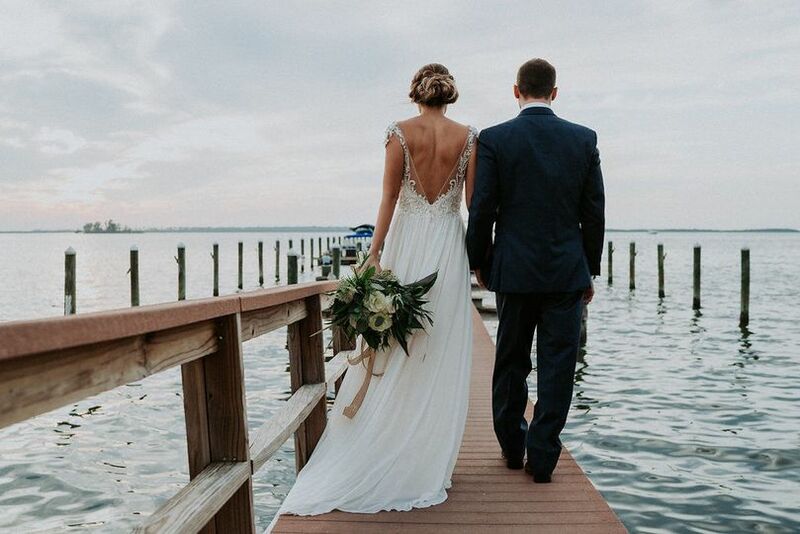 With our many amenities and 80 guest rooms it will be an amazing Wedding day for you and a relaxing weekend for your guests. 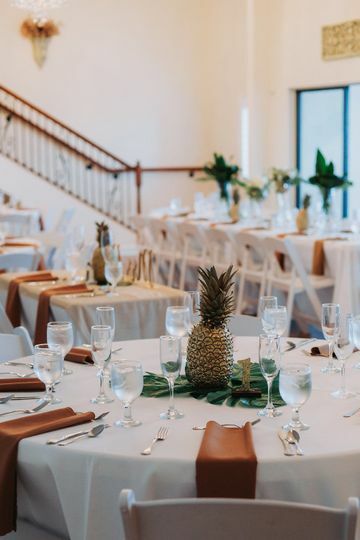 Whatever celebration you may be dreaming about, from elegant and refinted to flip flop casual and budget friendly, The Venue at Beso Del Sol Resort is the perfect setting for your celebration. 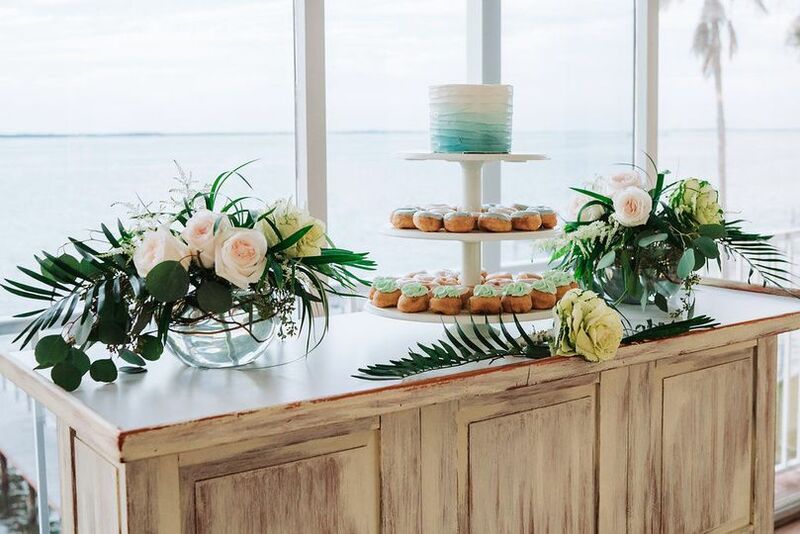 We look forward to creating an unforgettable and beautiful event together! Best place for a wedding weekend! Just had my weeeknt at Beso on Nov 17th and it was an amazing experience! 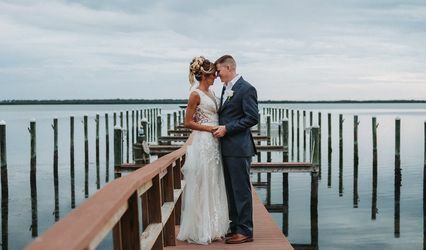 We chose the venue because we wanted a place where all of our guests could stay and play all weekend long...and what better way to showcase our beautiful hometown than to stay right on the water in Dunedin?! So the hotel itself is great because they have multiple room options - some with two bedrooms and a full kitchen. We had about 15 out of town parties and it was great to be able to have everyone in one spot and all meet at Market 8 for drinks/appetizers. The venue itself is beautiful. Overlooking Caladesi Island, the view and sunset photo ops were spectacular. 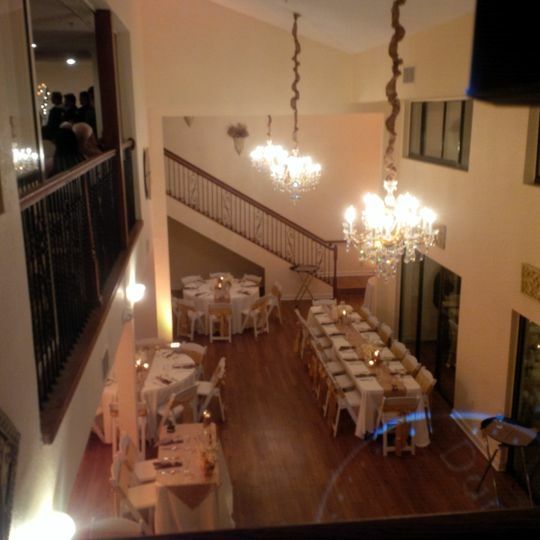 The venue is a little weird because it’s two stories with a loft up top, so some of your guests won’t get to see the bride and groom during speeches, etc. but after dinner, everyone came downstairs anyway so it wasn’t a big deal. The wedding coordinator Pam was super helpful and communicative and the on-site coordinator on the day of the wedding was very friendly and helpful. My guests raved about the wedding! The out of towners were especially impressed. You do have to do everything a la crate but it was no big deal. I would highly recommend Beso for your wedding! 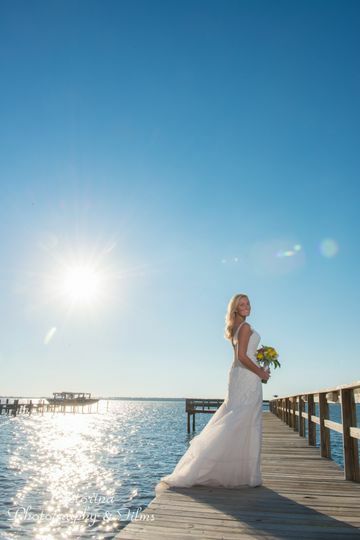 So happy you enjoyed your wedding weekend at our beautiful resort and venue! Thank you for your kind words. Hope to see you back here soon for a little staycation! You will absolutely not regret choosing Beso Del Sol as your venue. The views are amazing and you cannot beat the price! 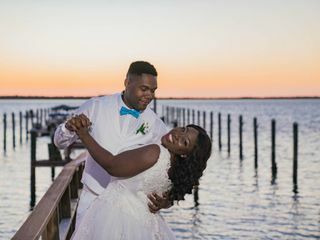 All of my guests loved the resort and my wedding went off without a hitch thanks to the wonderful resort and Marker 8 staff! They were responsive and extremely professional. 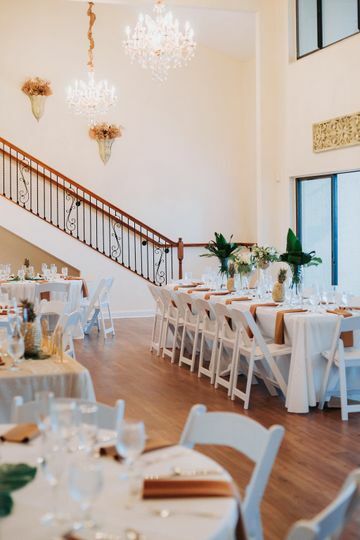 The reception is already so beautiful it required minimal decorating on our part, not to mention our pictures came out spectacular! 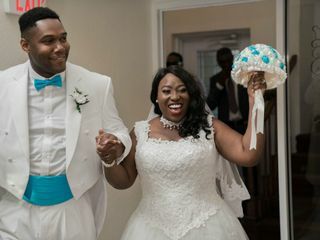 Pam was amazing to work with and I cannot stress enough how perfect my wedding ended up being! Thank you for your awesome review and so happy you were thrilled with our resort, venue and tiki bar. Please share some of your photos with me! Family raived about how wonderful everything was, thank you for helping make our wedding weekend perfect !! 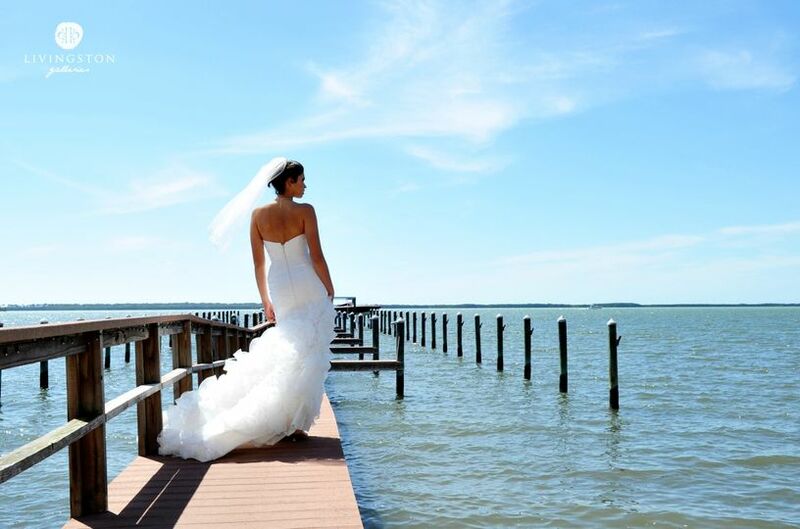 Amazing deal to have your wedding at our beautiful waterfront resort. 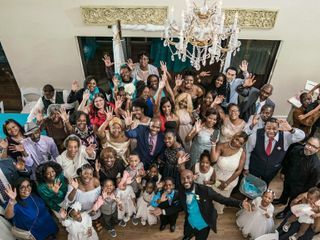 Promo is good for weddings occurring in July, August or Sepetember 2019. Check out our most recent reviews on Wedding Wire!